Tempranillo landed in the Northwest, thanks in no small part to the vision of Earl Jones, owner of Abacela Winery near Roseburg, Ore., who planted the state's first Tempranillo in 1995. 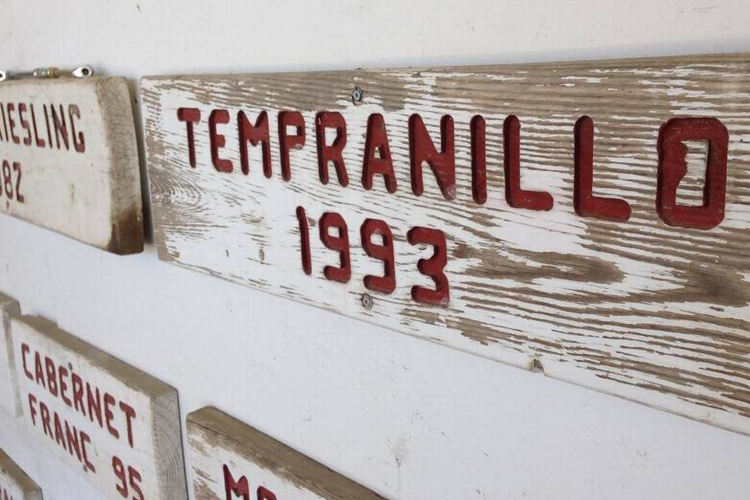 Washington's first Tempranillo went into the soil at famed Red Willow Vineyard. The Yakima Valley vineyard first planted it in 1993. Later this month, the third annual Oregon Tempranillo Celebration will be staged in Portland's Lloyd District, a weekend highlighted by the public grand tasting on Sunday, January 21, at the DoubleTree by Hilton. More than 20 Oregon producers will be pouring, and admission to the three-hour tasting is $75. While not a dominant variety by any means, Tempranillo is slowly growing, with 35 acres planted in Walla Walla, 16 acres in the Horse Heaven Hills and a mere 4 acres on warm Red Mountain. In Southern Oregon, the early-ripening variety takes up 77 acres. One area that is an up-and-comer with delicious Tempranillo is the Snake River Valley in southern Idaho, which is consistently producing top Tempranillos. It seems to thrive in high-elevation vineyards, which helps the grapes ripen slowly while retaining all-important natural acidity. Follow the link for examples of Northwest Tempranillos we've tasted recently, including four Idaho examples.